Create comfort from the ground up by starting your Furnitureland South experience in our amazing Rug Gallery. 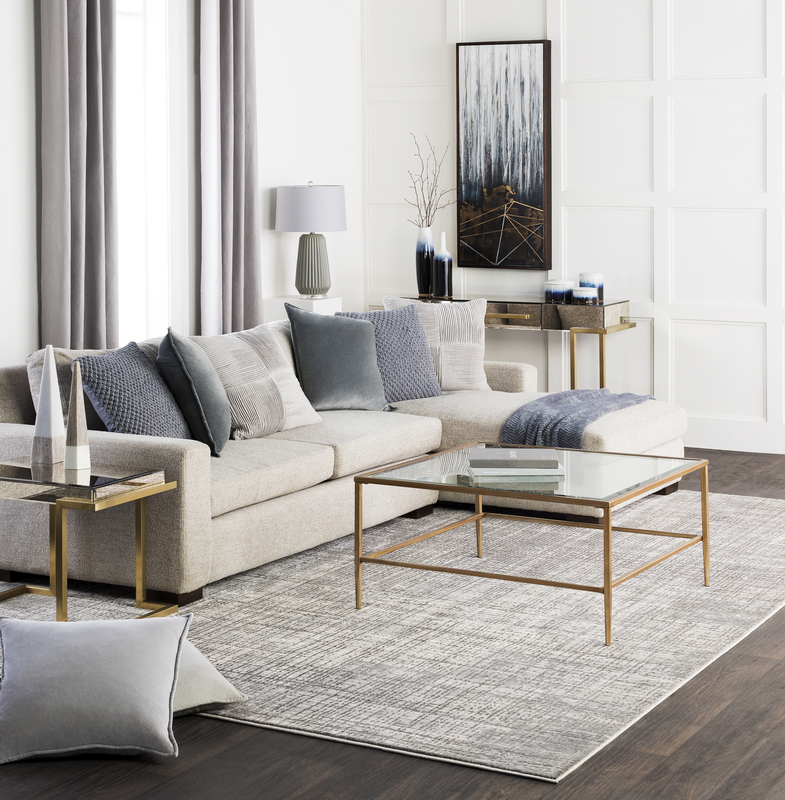 Here, you’ll find a mix of the most current styles and beloved classics from top brands such as Loloi, Stanton Carpet, Nourison and more! Explore thousands of rugs in this 25,000 square foot, award-winning gallery. Our enormous racking displays showcase the finest hand-knotted, hand-tufted, machine-made rugs and more, including one-of-a-kind rugs that are EXCLUSIVE to Furnitureland South. We have appointed Rug Specialists to give every customer a world-class experience in the Rug Gallery. They assist you in your decision process and provide you with a more in-depth knowledge of the various types of rug constructions and purposes.